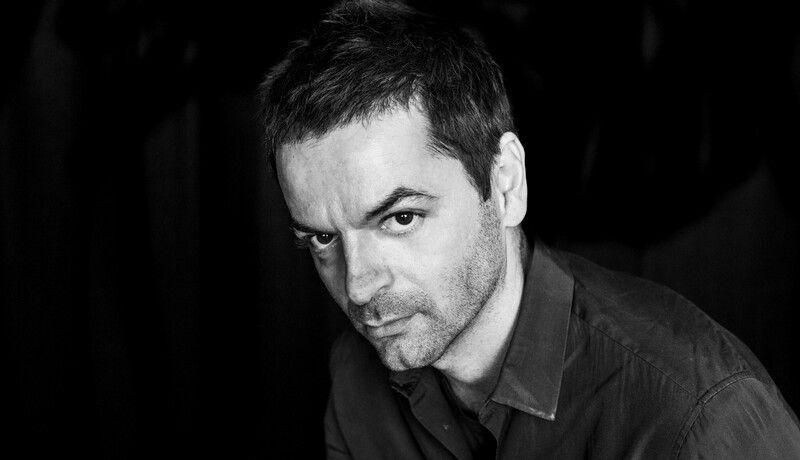 Celebrated Albanian artist Anri Sala has gained international attention for his video, animation and photographic works. With an emphasis on slowness, stillness and intimate detail, Sala explores the interface of documentary and fiction, with his work rooted in memory, history and a delicate navigation of political and social contexts. In October, Anri Sala will visit Australia to unveil an innovative new installation of sculpture and sound, The Last Resort, co-presented by Kaldor Public Art Projects and Art & About Sydney. While in Australia, Sala will visit Melbourne and join Shepparton Art Museum director Rebecca Coates for this very special in-conversation event at MPavilion. Special thanks to Kaldor Public Art Projects for making this event possible.